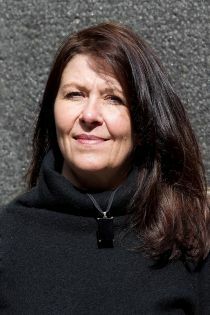 Mari Vaattovaara is professor in urban geography in the University of Helsinki. She was also nominated to be the vice dean in the faculty of science, responsible for external relations starting the year 2014. Her research interests relate to the social and spatial developments in urban areas, segregation, immigration, housing preferences, and housing choice as well as to the housing policy. In addition she has been working in the projects related to accessibility, creative and knowledge industries as well as to the competitiveness of urban regions. She has close to 80 publications in these fields. One of the latest publications with her colleagues from Norface –Nodes project was the most downloaded publication in 2013 in a high impact journal in Finland. Mari Vaattovaara joined CReAM as an External Research Fellow in April 2014.